There has been a fair amount of media coverage over the last few days from an interesting, recently released stat from StatsCan on Canadian net wealth. It seems we’re a lucky country – our net wealth has topped $11 trillion, and our economy produces goods and services worth near $2 trillion. The $11 trillion net wealth number was not a surprise for experts, but what has piqued the interest of observers has been the real estate component of that huge net wealth figure. The value of real estate represents over 75% of our net wealth, or just under $8.8 trillion. Over the last decade, real estate rose from comprising roughly 62% of Canada’s net wealth to the aforementioned figure. Canadians are much more dependent on real estate for their wealth than Americans – in the US, real estate has generally held steady at just over 70% of net wealth. This statistic corresponds to the general macro-economic trend that has continued in Canada over the last decade, where low interest rates and government policies have leaned on real estate and construction to drive growth. Low interest rates, strong demand, and the inability of the private sector to consistently build enough housing has all acted as fuel to real estate prices, and thus equity and net wealth. Most Canadians hold the view that inevitably over the long term, their home equity will continue to rise. Many baby boomers and older Canadians are depending on this (rising) equity to supplement their pensions for consumption in retirement and to pass resources on to their children and grandchildren. This belief in relentless home price increases should have been tempered given the turbulence the national real estate market experienced over the last year and a half. The stats show that we are more dependent on housing for our wealth than ever before in our history, and even more so than our real estate crazy neighbours to the south. What we must all remember is that so much of this wealth is based on debt, and that debt needs to be serviced through discipline. 2018 will end without an increase in interest rates. The Bank of Canada (BOC) announced on Wed. Dec. 5th that its benchmark rate of 1.75% would hold steady. The enthusiasm and confidence the BOC previously expressed about the overall state of the economy was gone in its most recent announcement. The continuing collapse in oil prices, record high mortgage and consumer debt, and slowing economic growth were the key factors the BOC cited as dead weights to the economy. In response to the lack of rate tightening, the loonie fell to stabilize to 75 cents. The BOC is especially pessimistic of the long term prospects of Canada’s energy sector. The news will come as a sign of relief to the real estate sector and will result in a pause in the general trajectory of higher mortgage and interest rates seen over the last few months. Mixed real estate data underpins the need for more caution from the Bank. The fall in the exchange rate will also benefit manufacturers, especially those in southern Ontario and parts of Quebec. While static rates will help Western Canadian consumers and businesses, their pain is significant and cries for assistance and greater government intervention are being made by Alberta and Saskatchewan Premiers Rachel Notley and Scott Moe. Canadian crude oil is being priced at rates as low as $14 a barrel – even as U.S. crude has rarely ever sells for less than $50 a barrel. With existing Canadian pipelines at full capacity and oil shipped by train overloading rail networks, there is essentially no room to maneuver for exporters who can’t get their product to market efficiently. The Federal government’s plan to expand pipeline networks to B.C.’s coast have failed due to legal challenges and resistance from apprehensive and environmentally conscious First Nations groups. Pipelines planned to the east coast (Energy East) face considerable regulatory, financial, political, and social hurdles. The failure to properly export Canadian oil has been a recurring strategic economic challenge for many decades. 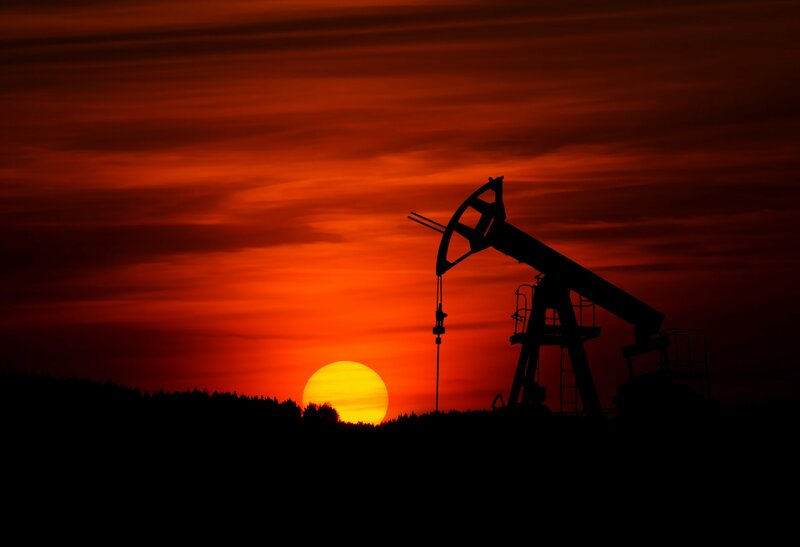 Oil’s fundamental importance to the Canadian economy was highlighted in the value of the exchange rate from 2010 to late 2014, when Canadian oil sold for $80-100 a barrel. In those years, the Canadian dollar approached or met U.S. dollar parity – fuelling a boom in cross border shopping, and strong domestic and corporate leveraging. How times have changed. November was a dynamite month for job creation, with a record 94,000 jobs created, pushing the unemployment rate lower to 5.6%. This is the lowest level of unemployment since records began in the mid 70s. Just under 90 thousands of the jobs are full time, and more than 78 thousand were created in the private sector – both are positive elements of the job growth. The strongest job gains were in Quebec and Alberta, with 14,000 new construction jobs created, 27,000 in ‘goods production’, and the rest in services, especially in professional, scientific, and technical services. While experts hailed the news as a big and very positive surprise, they also highlighted the fact that wage increases are beginning to lose momentum and to decline. The strength of the economy is boosting pressure on inflation, with the rate jumping to 2.4%. In its latest announcement, the Bank of Economy decided not to increase rates, but will likely adjust its approach in the new year if economic temperatures remain hot. While the economy is strong, rising interest rates and government intervention remain as anchors on the still generally healthy real estate market. These two factors have resulted in real estate dynamism in Canada’s biggest city lessening to the extent that the City of Toronto is worried it will lose up to $100 million in revenue from the land transfer tax. In recent years, the city government has become extremely dependent on the transfer tax to finance spending. Tembo will keep a close eye on economic indicators in the new year to see if these record trends continue. On October 1st the Canadian federal government announced that an update of NAFTA had been achieved and that trade negotiations with the U.S. and Mexico had concluded. Uncertainty over the potential dislocation and chaos of a bad deal or a breakdown in talks is now no longer a major concern. So, what happened? What is the new deal? And what did Canada get out of it? The deal was signed at the last possible minute, just meeting U.S. determined timetables. The new deal transforms and ‘modernizes’ NAFTA, now renamed USMCA (US, Mexico, and Canada Agreement). 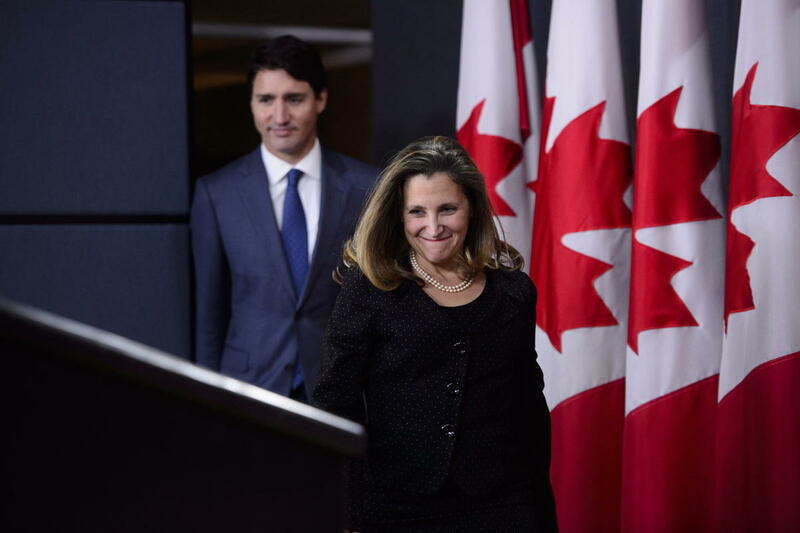 In many ways, Canada netted very few tangible gains from the agreement. The biggest benefit of the deal, as stated by the Prime Minister and his Foreign Minister, is that the deal was signed to begin with and that the trade pact didn’t collapse. The second main benefit was that the potentially devastating Trumpian threat of tariffs on Canada’s auto exports didn’t come to pass. These are not net benefits. Who Got The Better Deal – Trump or Canada? 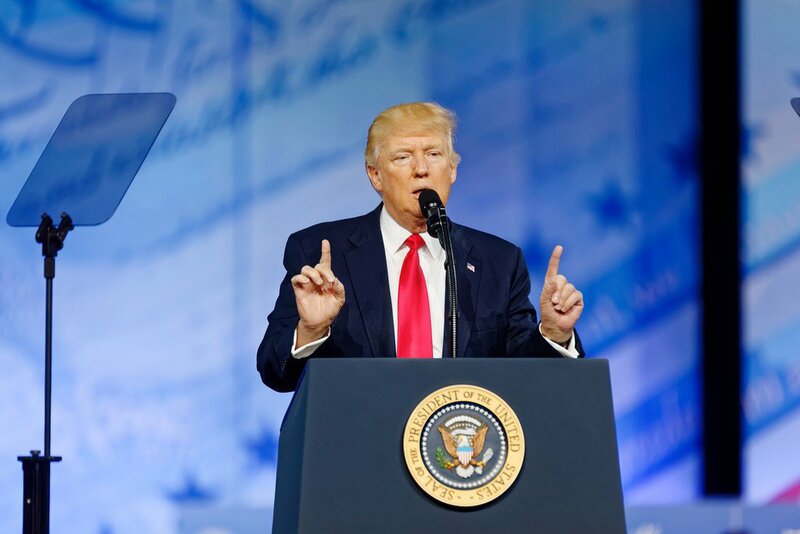 Trump’s repeated key goal was to open up Canada’s protected dairy industry to U.S. producers. Canada conceded on this to the consternation of our nation’s agricultural sector. Canada made concessions to its generic pharmaceutical sector which experts say will raise drug prices. We conceded by doing nothing to have newly imposed tariffs on steel and aluminum lifted, which will do long term damage to manufacturing. Gains were few. Duties on internet purchases will be lessened, and Canada kept the dispute resolution mechanism and protections to our cultural sector – two advantages we had with the original NAFTA. While the end of uncertainty is good for Canada’s economy and real estate sector, the concessions made were disappointing, considerable, and will cost average Canadian consumers. Before 1945 most of the GTA was farmland. Large suburban cities, Mississauga, Vaughan, Maple, Brampton were either small towns, non-existent, or farmland. Toronto was largely relegated to what most now consider the city’s downtown core. Then it was known as Metro. From 1945 to the mid 60s the first true ‘suburbs’ were built. 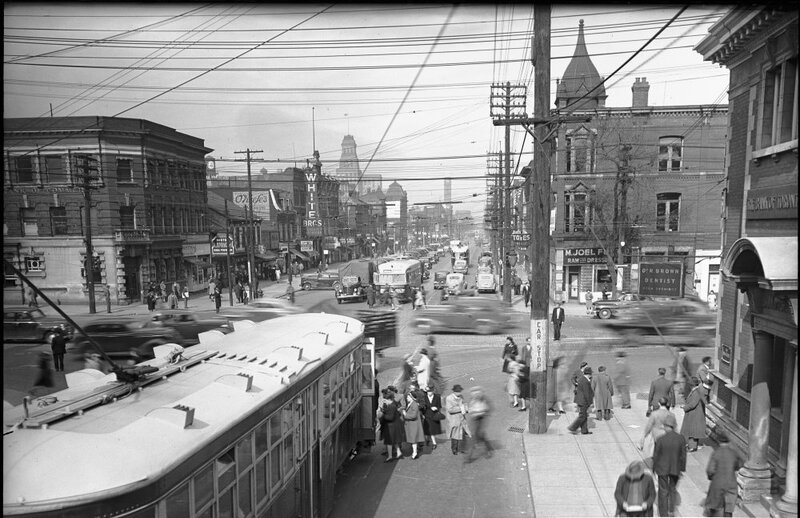 Forest Hill, now Canada’s most affluent neighbourhood tied with Rosedale, was one of them. Government guarantees and mortgage support, along with large scale infrastructure spending facilitated these suburbs. At the height of the 50s economic boom, the Chair of Metro, effectively the head of Toronto’s development and planning, was Fred Gardiner – the namesake of the famous downtown highway. Gardiner claimed that Toronto was so prosperous and growing so fast that the local government could build whatever it wanted. Gardiner claimed that: “Money is not an issue for us, we have the resources to build whatever we choose.” This strong activist government supported a massive real estate boom. 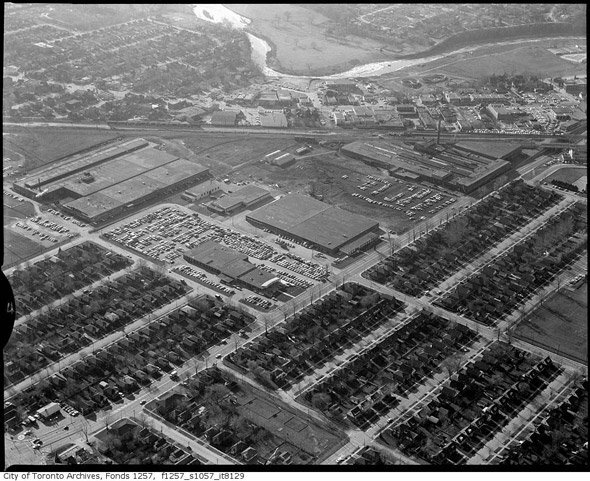 From the 60s to the 80s, much of Scarborough, Etobicoke, and North York were completed. Mississauga began its explosive growth in this period. Over time other suburbs and developments were completed. The late 80s was a time of real estate speculation and overbuilding. This lead to an eventual crash which took 7 years to recover from. 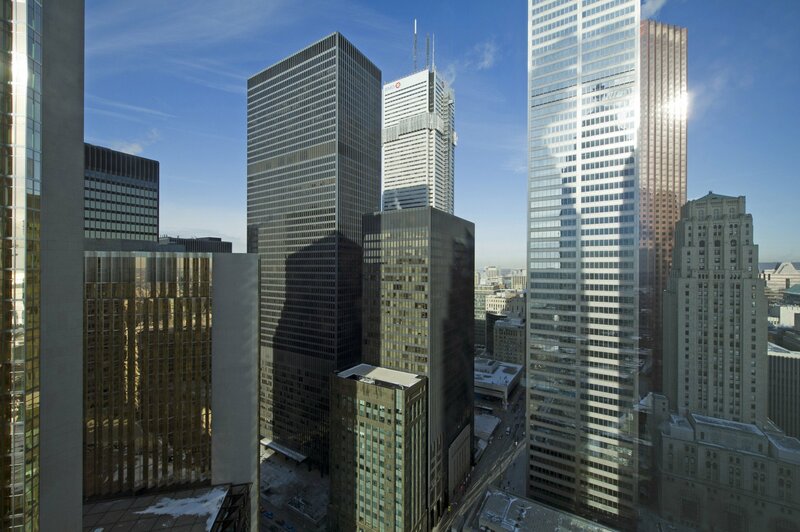 From the mid 90s to 2008, the GTA underwent a massive housing and condo boom. This continued after the conclusion of the Great Recession and peaked in the summer of 2017. While significant downturns have occurred, southern Ontario and the GTA have been development and real estate hotspots for almost 80 years running. 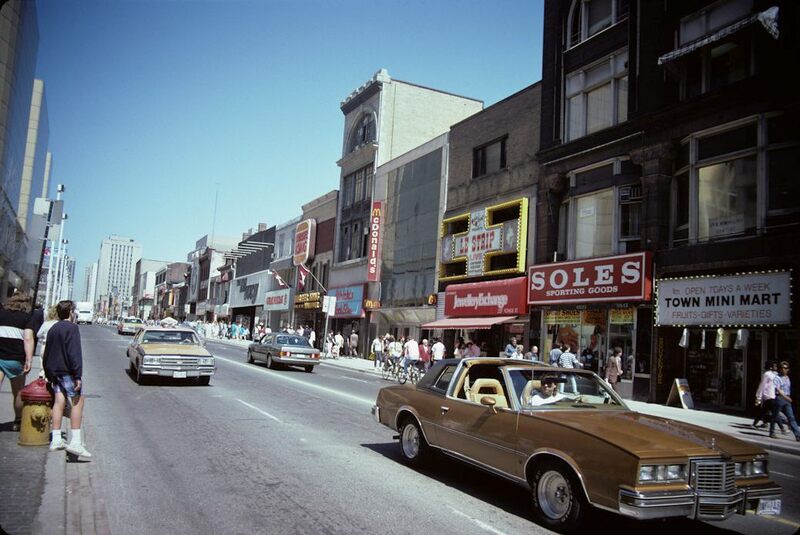 Yonge Street, across from the Eaton Centre and looking north, Toronto, Ontario, Canada (This image is available from the City of Toronto Archives, listed under the archival citation Fonds 124, File 3, Item 130). Unemployment hasn’t been this low in over 40 years, having now hit 5.8% nationally. 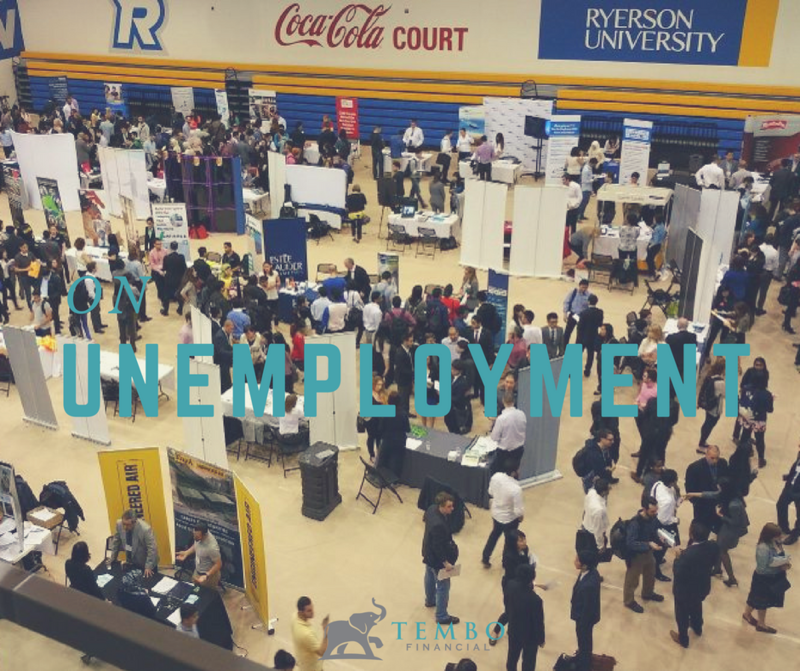 Ontario and BC lead Canada, with 5.4% and 5% unemployment respectively. 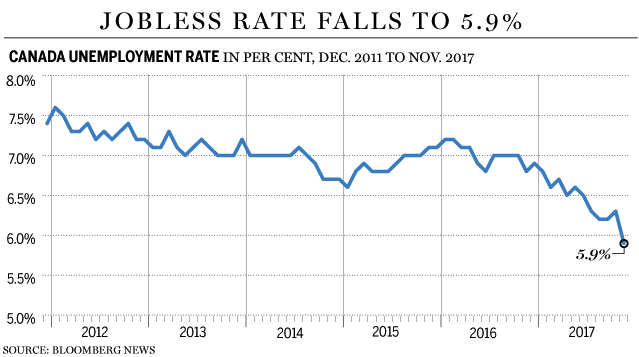 In hard hit Alberta, suffering from a collapse in oil prices, unemployment is at 6.7%. Unemployment is highest in Newfoundland at 15.4% and Prince Edward Island at 9.5%. The availability of jobs across the country is helping governments collect more tax revenue, is fuelling strong consumer consumption, and supporting sustained economic growth. Strong real estate demand is being fed by the robust labour market. In addition the strong jobs numbers are good news for the large number of new Canadians moving into the country. But there is more to the low unemployment figures, many of the gains were made on the back of large numbers of part-time jobs even as full time job figures declined. Another important note is the increase in full time public sector jobs, reaching a very high 49,600. Average wage growth is improving above inflation but is cooling from previous strong trends. With inflation going up, the end result is more mixed. The figures are good for real estate and underpin the reality that the Canadian economy is in good shape. Times have not been this good in many decades, and consumers should use present stability to feather their nests and prepare for rainy days. 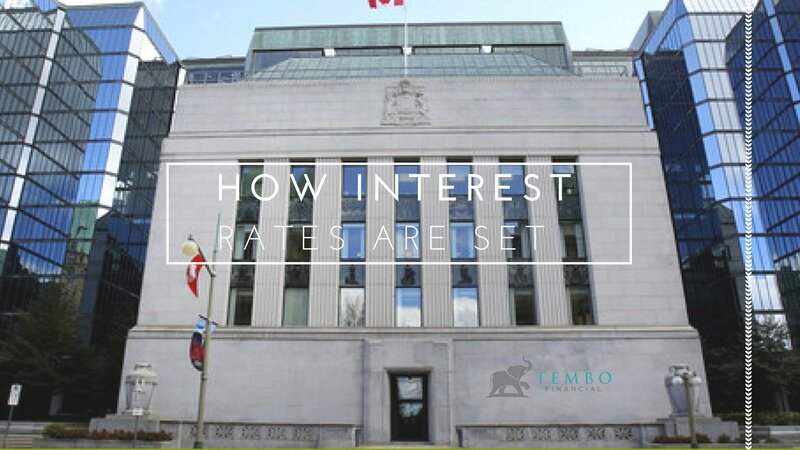 In this week’s blog, Tembo Financial will outline how interest rates are set in Canada and the United States. Rate setting by the Bank of Canada (BOC) and the Federal Reserve (Fed), most impact Canadian and GTA real estate. In Canada, the Bank of Canada’s interest rate is set by the Governing Council, a team of three Deputy Governors, the Deputy Governor, and Governor Stephen Poloz. 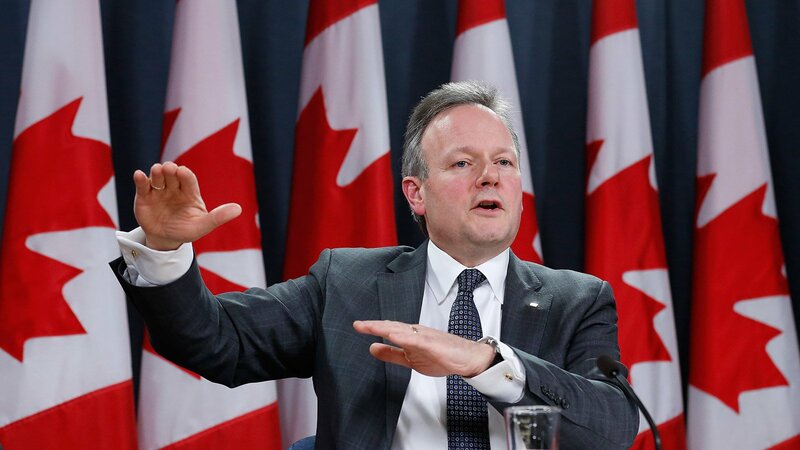 Image Caption: Bank of Canada Governor Stephen Poloz. Similarly, in the United States, the interest rate is set by the Federal Reserve’s Open Market Committee (FOMC). The FOMC is a Committee made up of senior officers of the Fed including the Fed Chair and Governors. The rate is deliberated upon by the FOMC, generally the Committee must come to a consensus agreement on the rate and the general direction of monetary policy. Each member of the Committee has the authority and opportunity to express his or her views on the state of the economy and their opinion on where the rate should go. The FOMC is independent. It does not answer to the President, the Congress, or any public organ of U.S. power. The Federal Reserve is not audited by Congress, and is fiercely protective of its independence, privileges, and powers. It is arguably the most powerful socio-economic institution on the planet. Tembo Financial reminds its viewers that interest rate trajectories will remain upward as long as the economy remains stable. Expect and prepare for rate hikes. 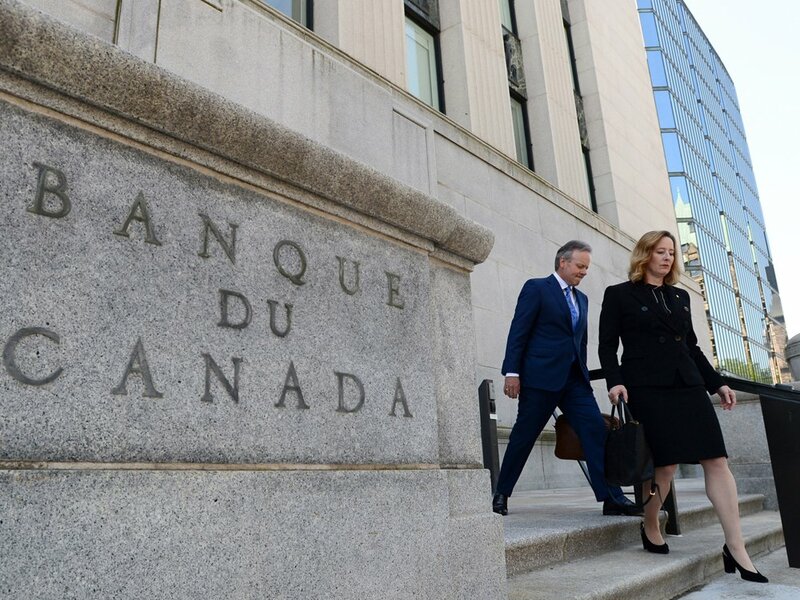 The Bank of Canada to increased rates at its decision meeting on Wednesday, July 11th. The central bank increased its key rate to 1.5 per cent from 1.25 per cent. The forces that favoured an increase in the cost of money outweighed those that supported continued loose money policies. 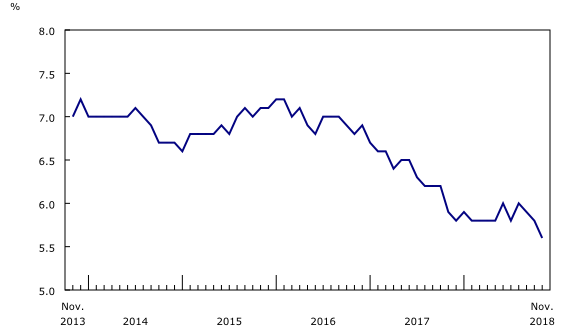 The Canadian economy remains in very good shape. Inflation hasn’t reared its ugly head, household consumption is neither increasing recklessly nor falling precipitously. Growth and unemployment figures are very positive. Lack of price growth dynamism in the real estate markets, trade issues with the United States, and high levels of private and public debt are the key structural problems. Weighed against one another, the balance skews toward a rate hike. Central Banks Around The World Are Adamant. Central banks have begun and will continue a long term policy plan of ever higher rates, and more scrutiny on international banks and financial institutions. The Bank of Canada is no different. The key facts that most worry senior officials, politicians, and Central Bankers are the enormous levels of household and government debt, particularly mortgage debt. A generation of historically unprecedented record low interest rates has blown up large debt bubbles which elites are now desperate to deflate as carefully as possible. The likely hike will no doubt have a negative impact on consumers and on the real estate market. Banks are likely to raise their mortgage rates in response. The debt to disposable income ratio in Canada has hit a record of almost 175%, much higher than in the United States before the start of the Great Recession. A rate hike will be of no help to those looking for high prices for their real estate holdings. Debt to income ratios for the poorest Canadians are especially high. The lowest quintile of earners average a debt ratio of almost 350%. While higher rates will come at a cost, many believe they are absolutely necessary, and few doubt they are avoidable. 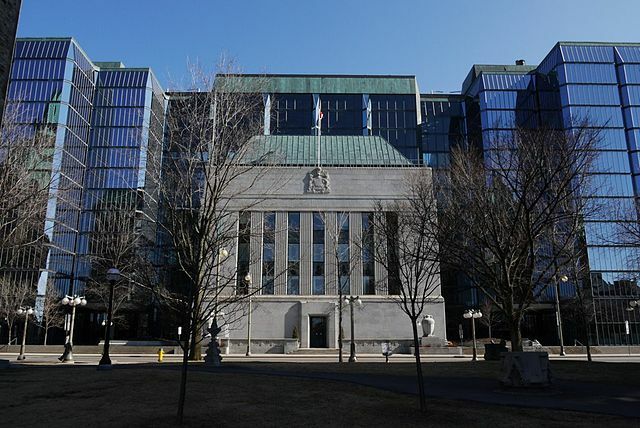 Yesterday the Bank of Canada held firm and its very recent change in tone and policy by confirming it would hold its benchmark interest rate to 1%. The Bank increased rates twice in quick succession, once in July, as the housing market was searing hot in some parts of the country, and again in September, after a wide spate of government measures had by then significantly cooled prices and demand. The Bank offered no hint as to when rates would be raised again and this week’s decision is the final rate decision for 2017. We will have to wait until next year to wait and see for further hikes. Some market watchers were expecting a hike as strong economic activity, robust GDP growth, and very high employment growth were all recently reported. The most recent employment numbers are off the charts, with 80,000 new jobs being created in the month of November – market expectation was 10,000 new jobs. Ontario generated the lion’s share of these jobs (44,000). The national unemployment rate hit a 10-year low because of these gains, falling to 5.9%. in Quebec, unemployment has hit an all-time record. Unemployment should continue to fall as retailers add some more positions for the holiday surge before year end. Hourly wages are also up just under 3% nationally, an unusually big increase. The best piece of news is that 37,400 manufacturing jobs were created. These are solidly middle-class, high paying, productive positions that Canada has generally underperformed in creating. Usually, central banks respond to strong figures like these by raising rates in fear of higher inflation from more spending and more borrowing. The Bank of Canada is internationally recognized and renowned as being extremely focused and hawkish on meeting its inflation targets. The broader market expectation is that further rate hikes will be on the table early next year if wage, employment, and GDP growth continue their robust increases. 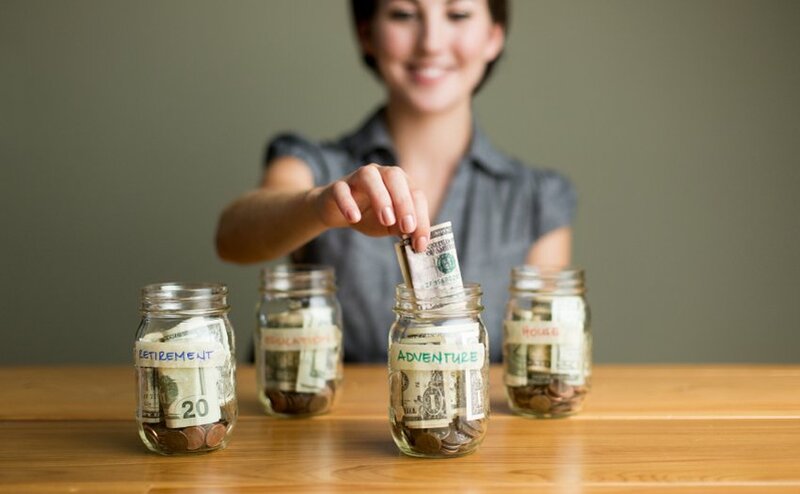 Millenials better at saving than their parents? Labelled as the “lazy and entitled” generation, Millenials have seen their share of criticism. But revel in this – a recent study shows that millennials are better at saving than their parents, the baby boomers. Regardless of the fact that Millenials are paying more bills than their parents, and facing a much higher cost of living, they still lead when it comes to savings and retirement plans. 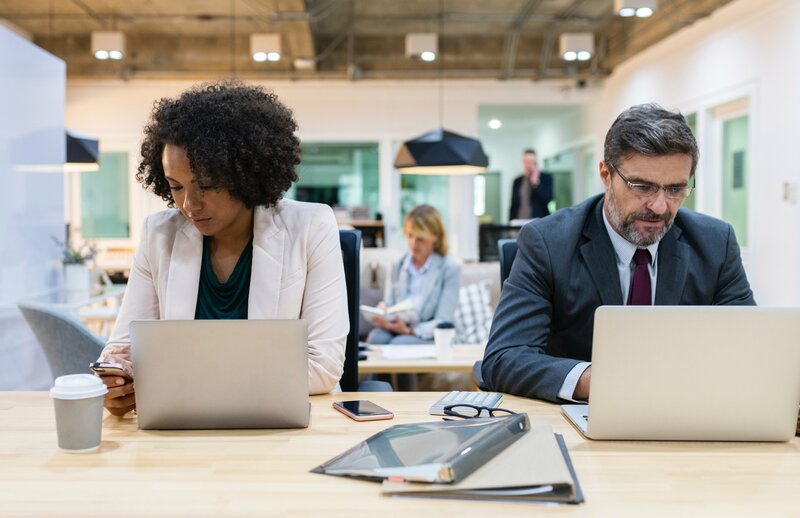 Given that most millennials have between 20 to 40 years before they retire – there is plenty of time for that money to grow. This is a very smart financial decision on their part.